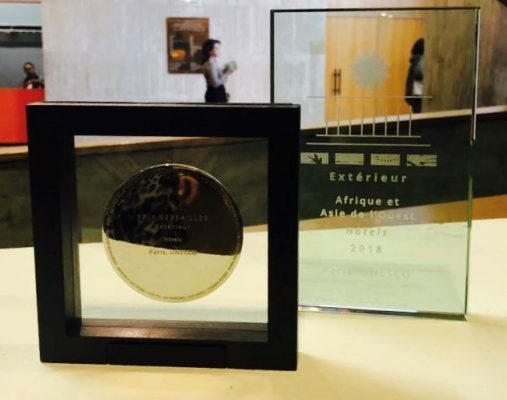 Zil Pasyon has been nominated for multiple Awards this year and winning the Prix Versailles Best Hotel Exterior in the World, MIPIM Awards, Ahead, Cityscape and The International Property Awards. Archilovers have also just awarded it Best Project of 2018. 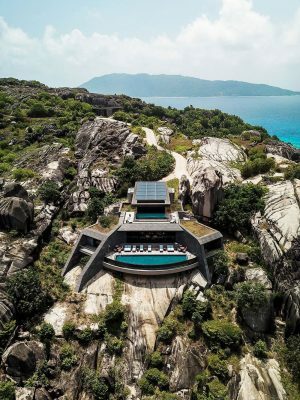 Zil Pasyon picked up two awards for the Best Hotel Exterior Design in both the World and Regional Africa & West Asia categories. 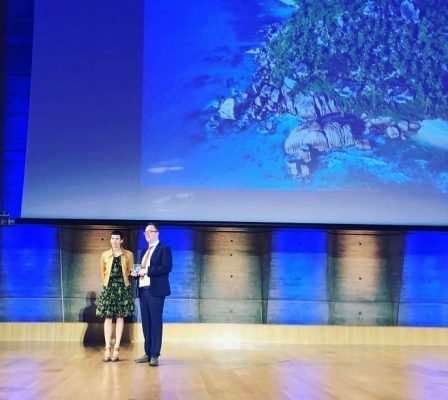 Tom Foster, Design Director and Project Architect for Zil Payson collecting the Special Prize Award at the World Finals ceremony held at the UNESCO Headquarters in Paris last Tuesday. 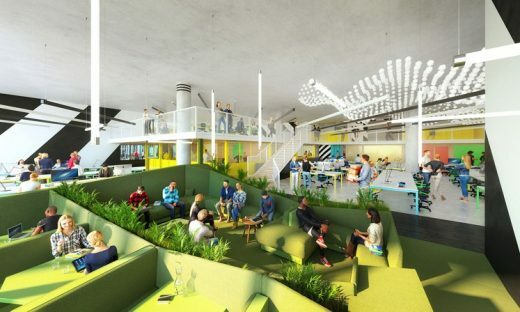 Architects Studio RHE have this month started work on site at the ex-BBC broadcast studio in White City; their second interior fit out project for co-working group, Huckletree. Due to complete in September this year, the 30,500 sq.ft. 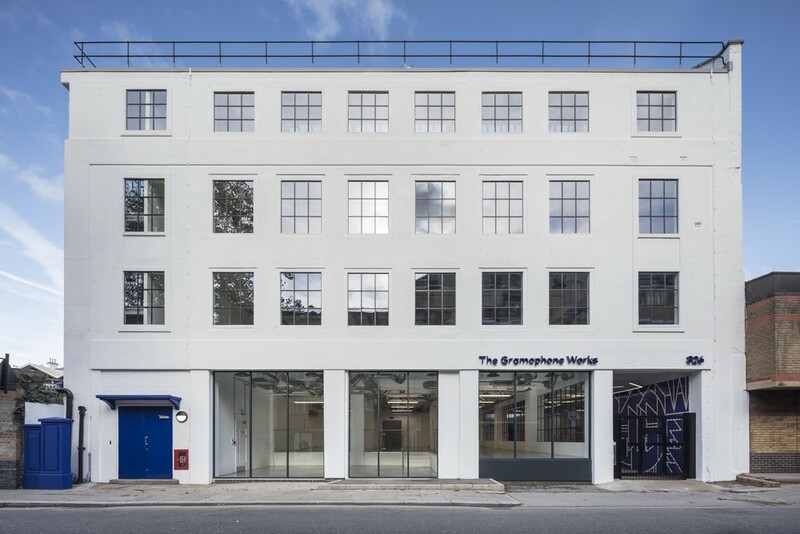 space is spread across the ground floor of the extensively refurbished building for developers, Stanhope. Breaking new ground with London’s first ever women’s only private members’ club is Grace Belgravia. Newly opened, the exclusive club is for health-conscious women who want the very best in therapeutic and medical treatments. For the last twenty years, ‘Atrium’ has been located in the base of the Centrepoint tower, the iconic building that once held the title of the tallest building in London. The sleek 24 storey building named ‘Silvertree’ is wrapped with coloured panels on 2 sides, which provide not only solar shading but also the electrical power from embedded photo voltaic panels and solar water heating. 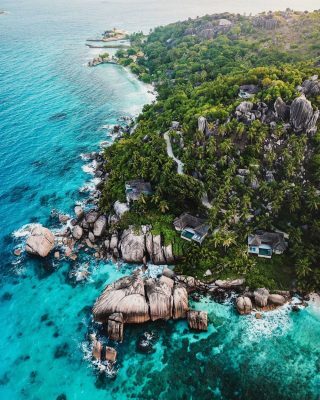 The world’s only underwater spa has recently reopened after an extensive redesign by architect Richard Hywel Evans, the man behind the world’s first carbon free hotel. 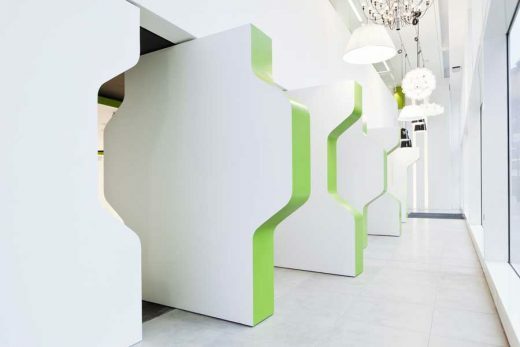 The $180,000 redesign of the interior creates the boldest and most sensory appealing spa in the world. The new Penthouse is situated on the top of two adjacent 1930s apartment blocks in London’s Notting Hill. 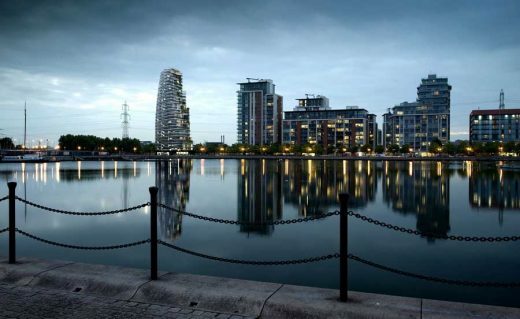 The Brief asked by Studio RHE for a breathtaking open living space that would maximise the available views and be a showcase for cutting edge technology. Richard Hywel Evans of Studio RHE unveils radical new designs for Europe’s first rotating hotel. Built into a hillside olive grove on Solta Island, Croatia, the three-storey building by Studio RHE will offer spectacular sea facing views for each room. ‘Three Sisters’ is a grand proposal by Studio RHE for an all new resort town and marina set amongst the hidden coves and dramatic vistas of the Dalmatian coast. 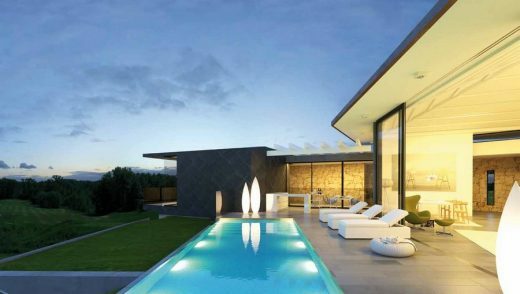 With a proposed overall site area of 5,000 Ha the project aspires to be the most ambitious new development on the Mediterranean since the Aga Khan set his eyes on the grounds for Puerto Cervo in the 1960s. January 5, 2019 in Architects.